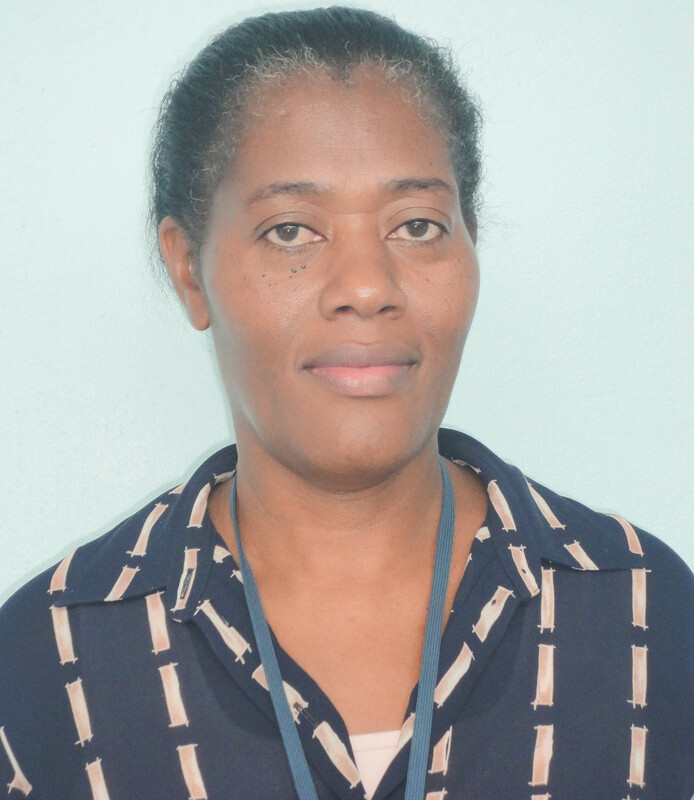 Eustolia Alina Louisy is a St. Lucian national who has been an employee of Spartan Health Sciences University from November 1986. I have been with the university as a Librarian. Prior to being employed with Spartan Health Sciences University, I was a cashier at First National Insurance Company (now GTM Insurance) for three (3) years. I completed my high school levels in 1979 and completed a course in Computer Application with Sir Arthur Lewis Community College in 2000. In August 2001, I attended a Basic Library workshop and in July 2014 attended a three (3) day workshop on new directions in Library Services at Sir Arthur Lewis Community College. In 2009, I received an award for long service by the Spartan Students. I enjoy reading and singing.